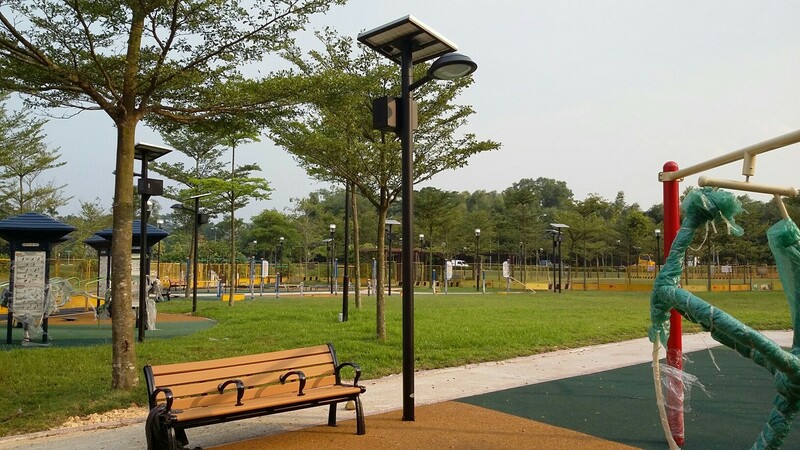 On 29 August 2014, Greenmax Lighting completed the first installation of Solar panel LED Street light at Canberra Park. 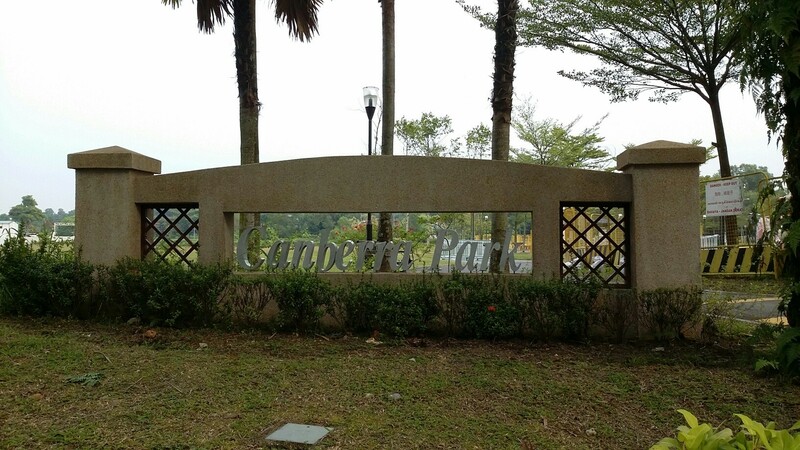 Greenmax Lighting supplied and installed in Canberra Park our specially customised 4m 80W Solar Street Light. 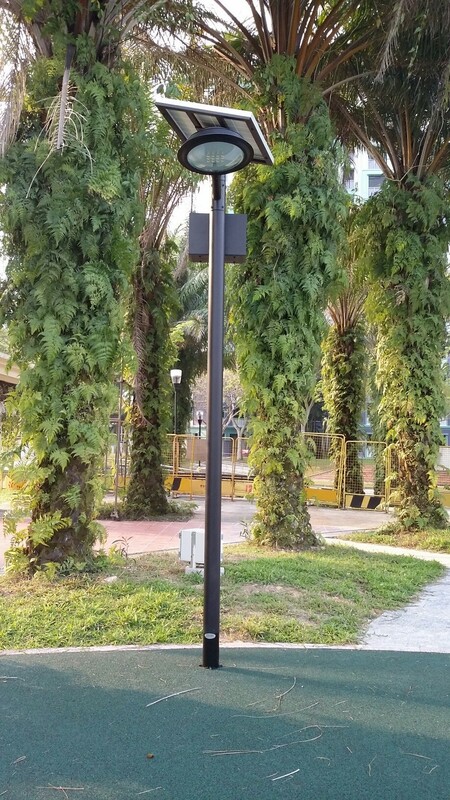 Greenmax Lighting's Solar Street Light satisfied strict lighting quality requirements and still managed to champion our competitors in terms of cost. 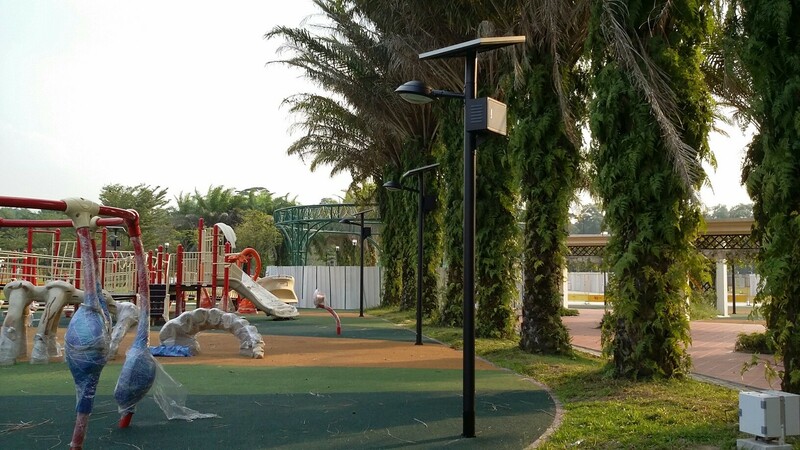 Click here to view our online selection of Solar Garden Lights, or Contact Us for alternative models.